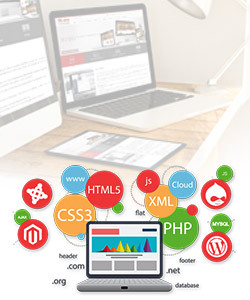 The company provides perfect web solutions to suite customers exact business need. We make sure that all sites are modern, elegant and most importantly doing its job, which is creating more businesses. We are the perfect choice if you are looking for personal or business hosting. 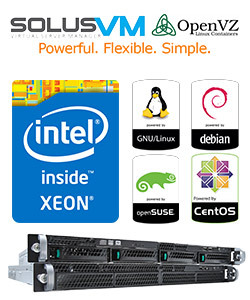 We manage our servers 24/7 to make sure that servers are running smoothly and securely. 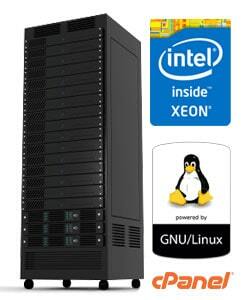 The company provides one of the countries best VPS hosting. We are extremely reliable and can guarantee that you get real value for money you spend on our servers. 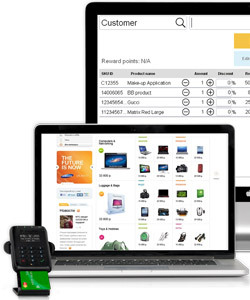 The company provides great tools to its customers which provide reliable and user-friendly service in Inventory Management, Business & Restaurant POS Systems, Service Station Management Systems. Copyright © 2010-2019 SL Web Creations (Pvt) Ltd. (PV 84300). Sri Lanka. All Rights Reserved. Privacy Statement - By using our products & services you are agree with our Terms & Conditions.